About a year ago, I discovered STEM. It’s a fantastic way of integrating Science, Technology Engineering and Math. In my school district, we have a new curriculum which has a component called Applied Design, Skills, and Technologies. STEM fits right into this area. 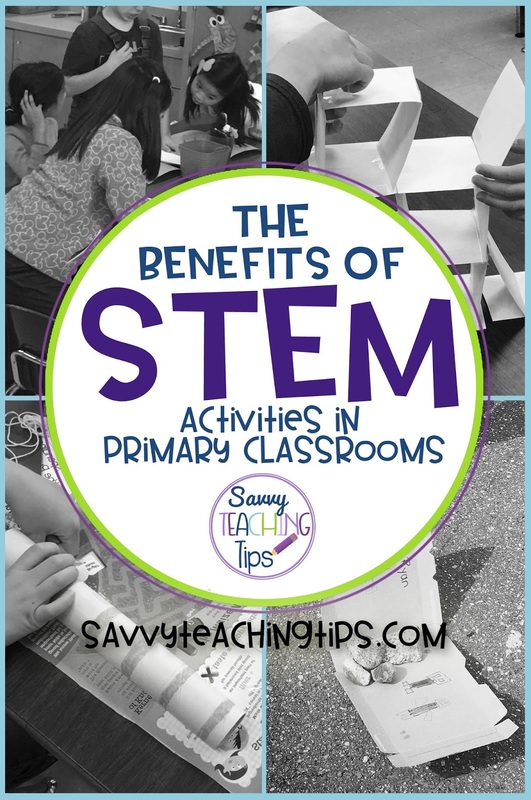 There are many fantastic reasons to teach STEM lessons in your classroom and the most important one is STUDENT ENGAGEMENT. Kids LOVE to create and STEM lessons give them hands-on activities which allow them to play. Personally, I believe that play is a child’s job. They are hard-wired to want to play with things. 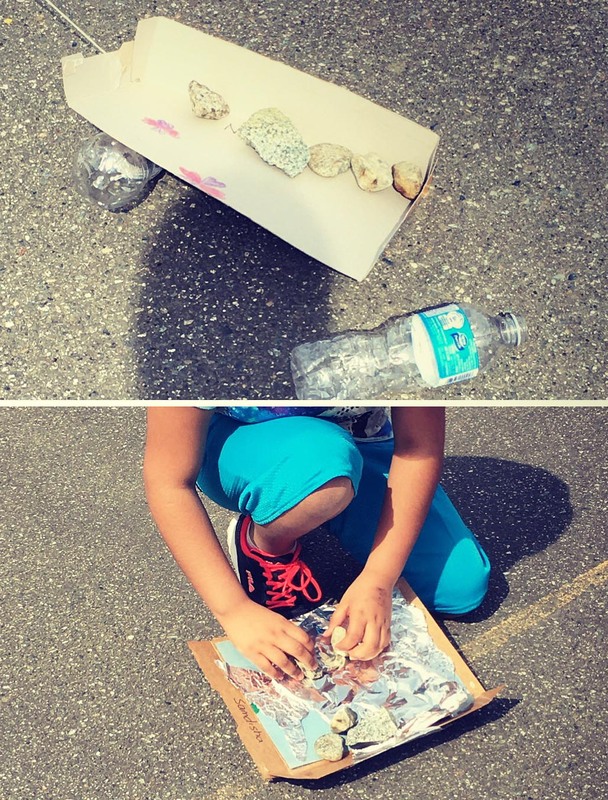 Children NEED to play with things to learn how they work. STEM lessons allow for the freedom to experiment and play which are an integral part of hands-on learning. This is highly motivating for kids and keeps them focused. 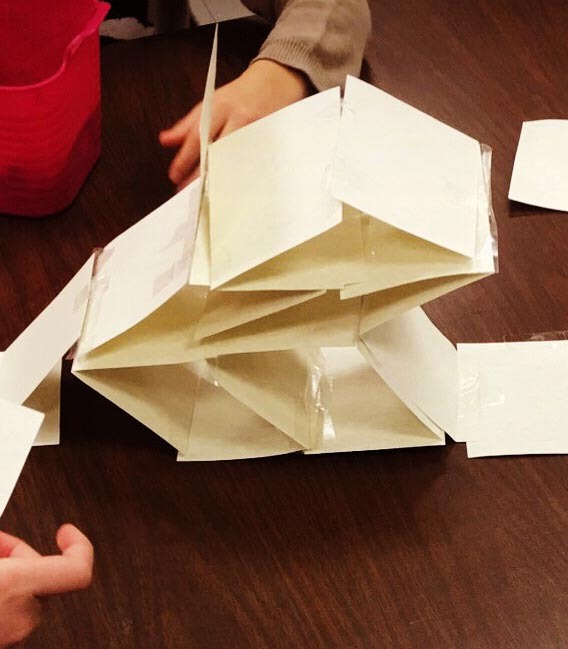 STEM lessons engage a child's imagination. They need to think and be creative in order to find a solution to the problem. STEM lessons allow for failure. Things go wrong, and kids learn from their mistakes. I know many people don’t like the negative connotations that surround “mistake” and “failure”. But when things don’t work out according to plan (which is common in STEM lessons), kids LEARN. It’s important, as a teacher, to redirect them to figuring out how they could change things to have success. Whenever I have taught a STEM lesson and the kids’ creation (solution) didn’t work out, the look in their eyes tells me all I need to know. The light bulb often goes on (so to speak). (There’s a whole side lesson in the benefits of learning to adjust to failure and disappointment, but that’s a topic for another post one day). STEM lessons can be set up as collaborative learning lessons where kids need to work in small cooperative groups. Employers say that they look for people who work well with others, and teaching lessons that involve small group work is highly beneficial for kids. By learning to work together in Elementary School, they are learning skills which will help them in later life. 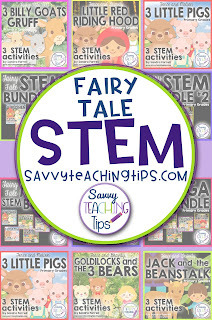 Click on the photos below to find some of the STEM products available in my store. 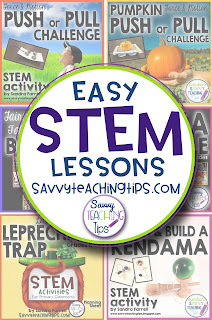 I have been building up Stem/Steam ideas for a while now and I'm looking forward to beginning to use them in my classroom. I have to admit to being apprehensive about it, as I have not seen it done in a classroom. 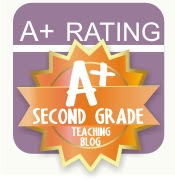 I look forward to seeing your products and how to integrate them into my classroom. 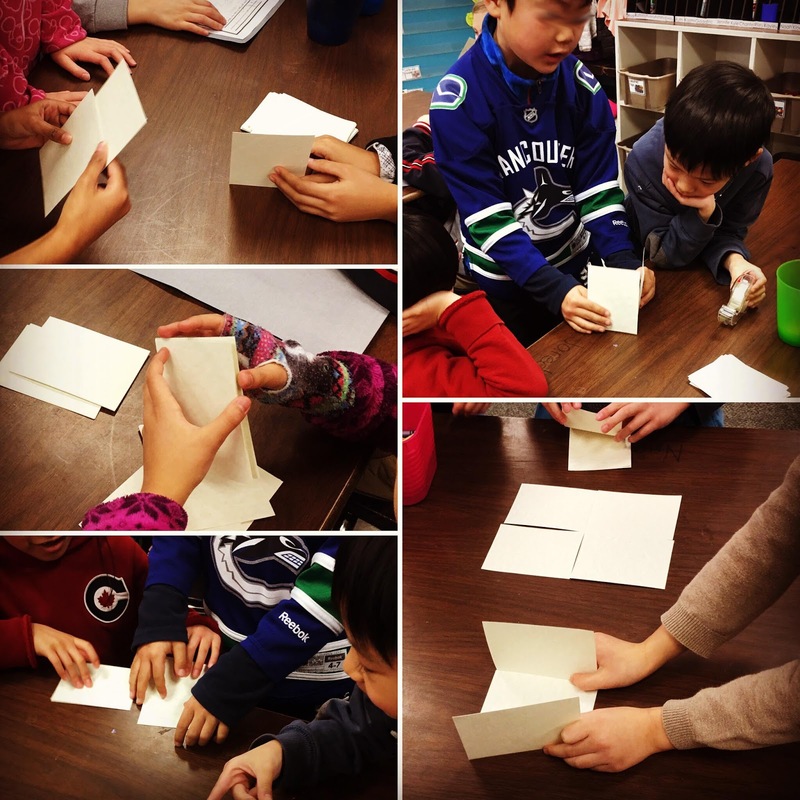 Thank you for a great post and pictures of the students working well together. I can only hope that my students will take up the challenge as well as your has! Thanks for sharing so many helpful ideas! I have this post scheduled to pin via Tailwind.